During the spring, summer, and fall months, one of the most enjoyable and relaxing things to do is to kick back outdoors and simply enjoy the beautiful temperatures and nature that’s all around you. Whether you like humid or breezy days, these are the best times of the year to sit outside and simply take a deep appreciation for the entire world that’s around you. One of the nicest ways to do this is by kicking back in outdoor furniture of yours. Outdoor furniture comes in many shapes and sizes, and although it’s quite different from the furniture that you use inside of your home, it’s still quite comfy to use when relaxing outside. 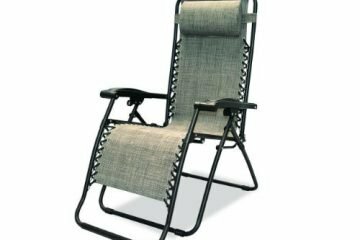 Outdoor furniture comes in many different shapes and sizes, ranging from patio chairs, bistro sets, swings, picnic tables, and more. No matter what kind of home you have or what your personal taste is, there’s a set of outdoor furniture out there just for you. As fun as it can be to own many different items of outdoor furniture, there’s a bit of work that also comes in tow with them. 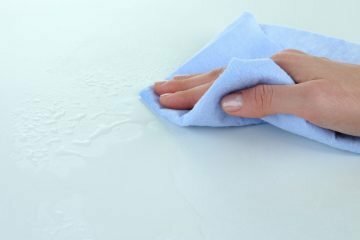 As fun as they are to use and own, they also have a tendency to require a bit of added maintenance that you might not be entirely prepared for. Since outdoor furniture is always outside and exposed to nature, that means that it goes through wear and tear on a much greater degree than the furniture that’s inside of your home. 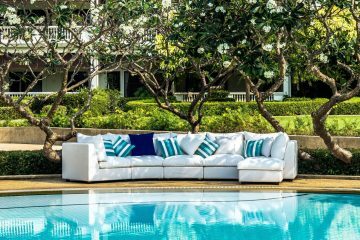 This can easily create for a bit of stress that you might not be anticipating, but outdoor furniture is actually quite easy to fix and spruce up if you know what you’re doing. 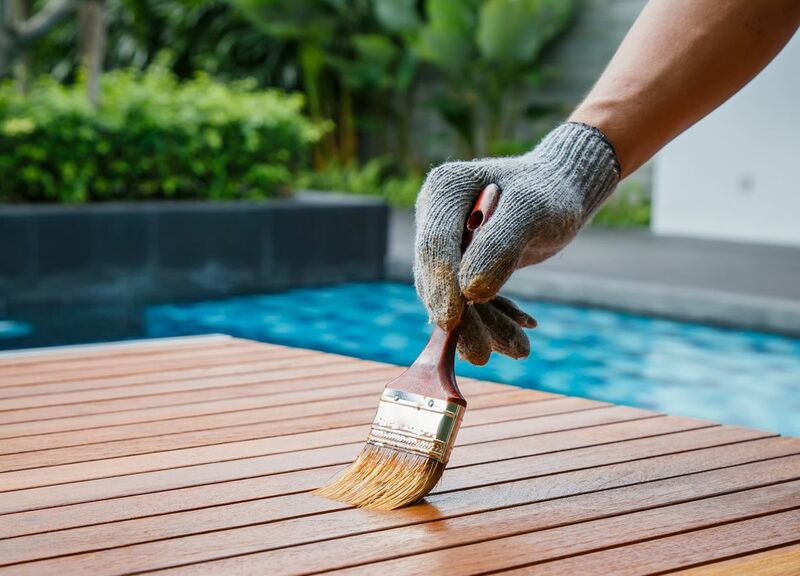 Today, we’re here to help make you a pro when it comes to fixing and maintaining your outdoor furniture like a natural-born professional. 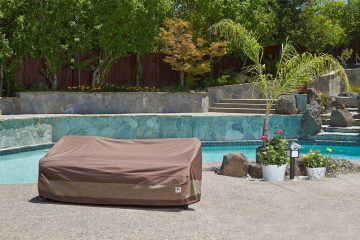 Getting a lot of good and solid use out of your outdoor furniture is a wonderful thing. After spending all of that money on a quality set of furniture for the outside of your home, you have every right to use it as often as you’d like. And, when family comes over, outdoor furniture can be excellent tools to use when entertaining outdoors. 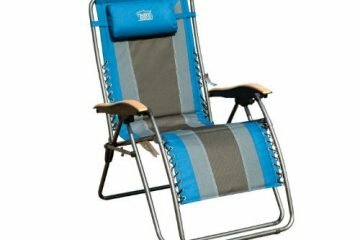 However, the more you sit in them and the more that they get used, outdoor furniture has a tendency to falter in regards to its outer appearance rather quickly. This is most notable with its paint job, and if you see paint starting to chip on your furniture, you might get disgruntled rather easily. 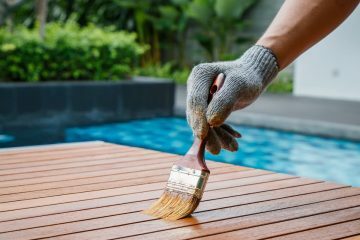 However, grabbing paint that’s made to be used on the type of furniture you have a repainting your outdoor furniture will give it an entirely new and fresh look in no time at all. Similar to the way that paint has a tendency to wear away after frequent use, so too do the arms and legs of the furniture that you own. However, these fixes are often much more important to handle than a simple paint job. 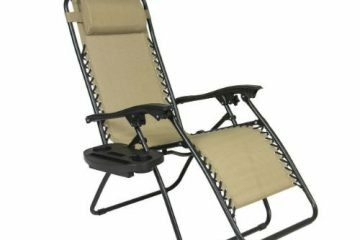 Having your outdoor furniture lack a little bit of paint here and there is one thing, but having a loose leg or arm that could give out under too much pressure is something entirely more pressing. While this might be a bigger fix that you need to handle, it’s actually quite simple. Most legs and arms can be fixed by simply tightening the screws that are already in your furniture, or by adding new ones. This can be done with any screwdriver and set of screws if you decide to use new ones, and is actually a very simple project to take on. Outdoor furniture sometimes comes with little bits of flare here and there that can certainly look nice, but after so much use between you and your loved ones, it’s only a matter of time before something breaks. 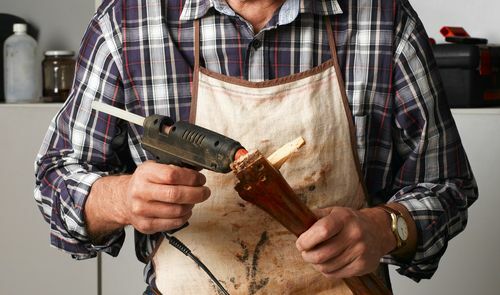 For all of the other little projects that come up with your outdoor furniture, using glue will be your best friend. 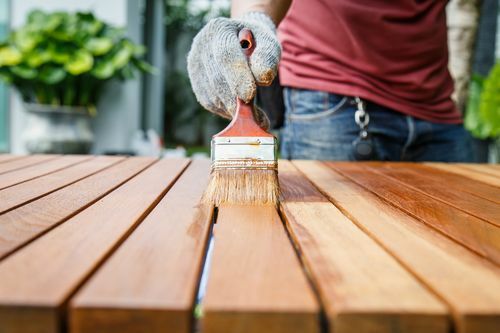 While glue might seem like a silly thing to use to fix up your outdoor furniture, it’s actually been proven to be one of the bet solutions out there. 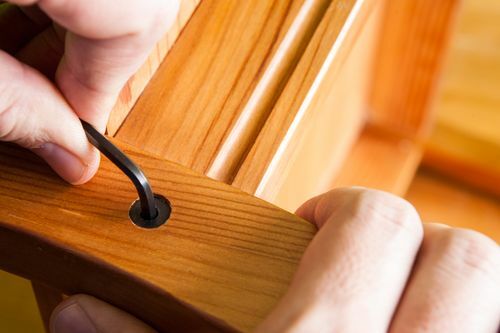 You’ll definitely want to make sure that you’ve got the proper glue for the job, but if you do, you’ll be ready to secure any loose bits of your furniture here and there that you happen to come into contact with.